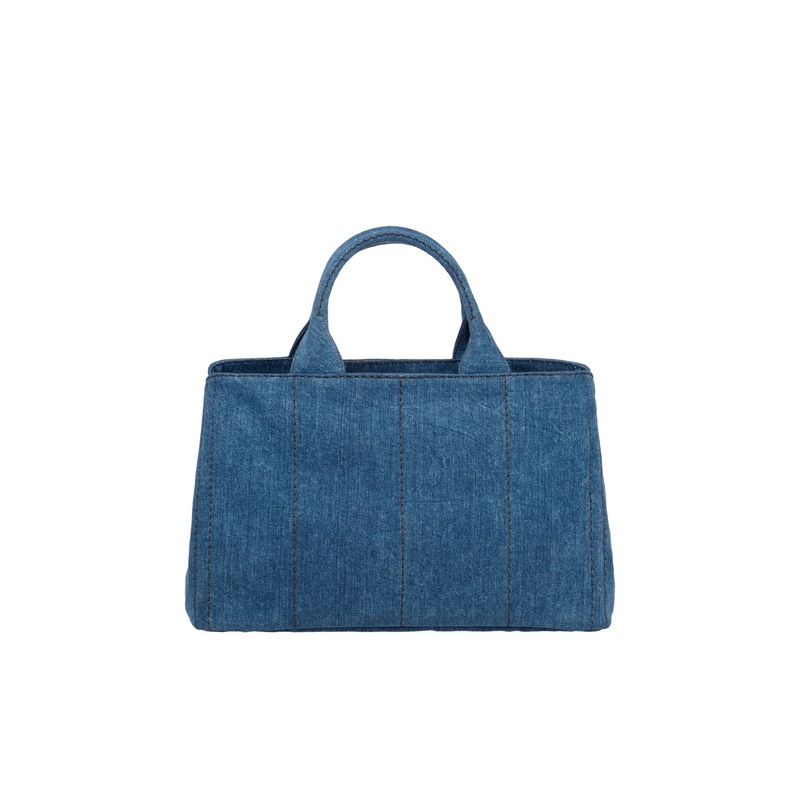 This square-edged gardener's bag has a vintage feel. 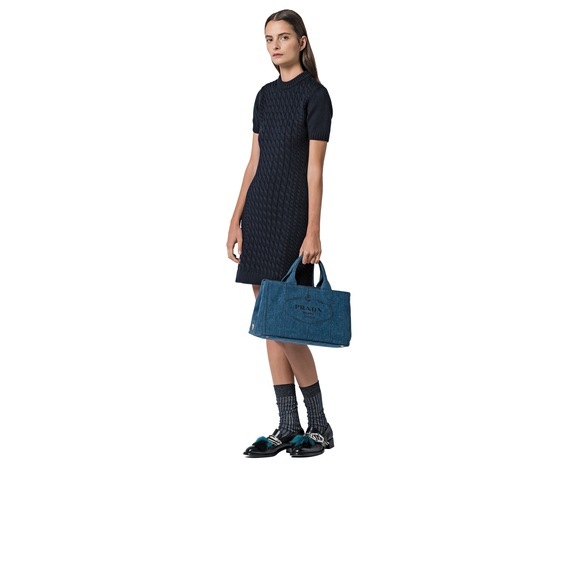 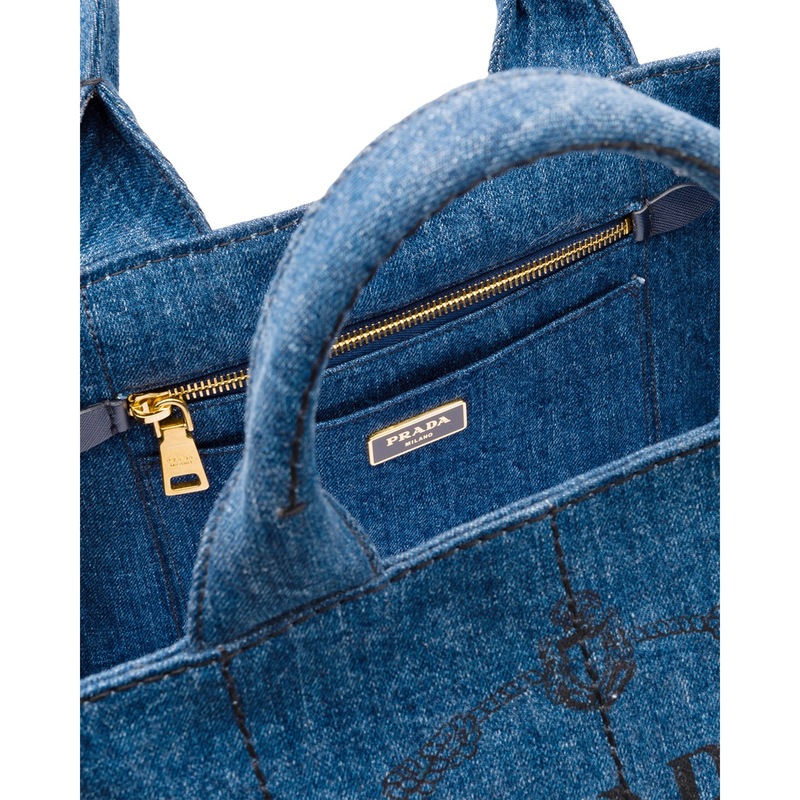 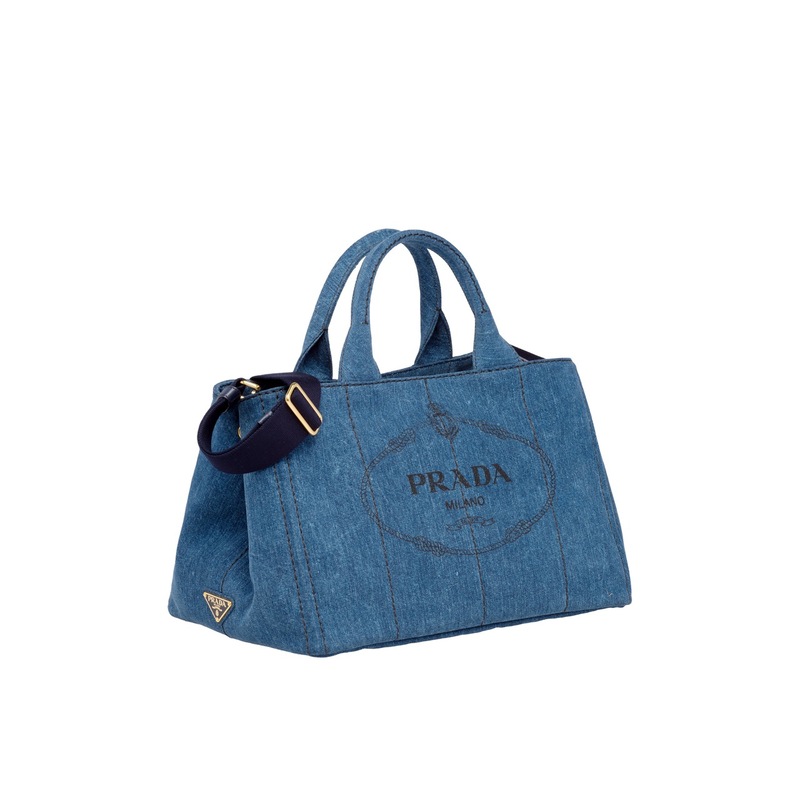 Crafted from denim, it is detailed with a unique silk-screen logo, brass-finish hardware and triangular logo on the side. 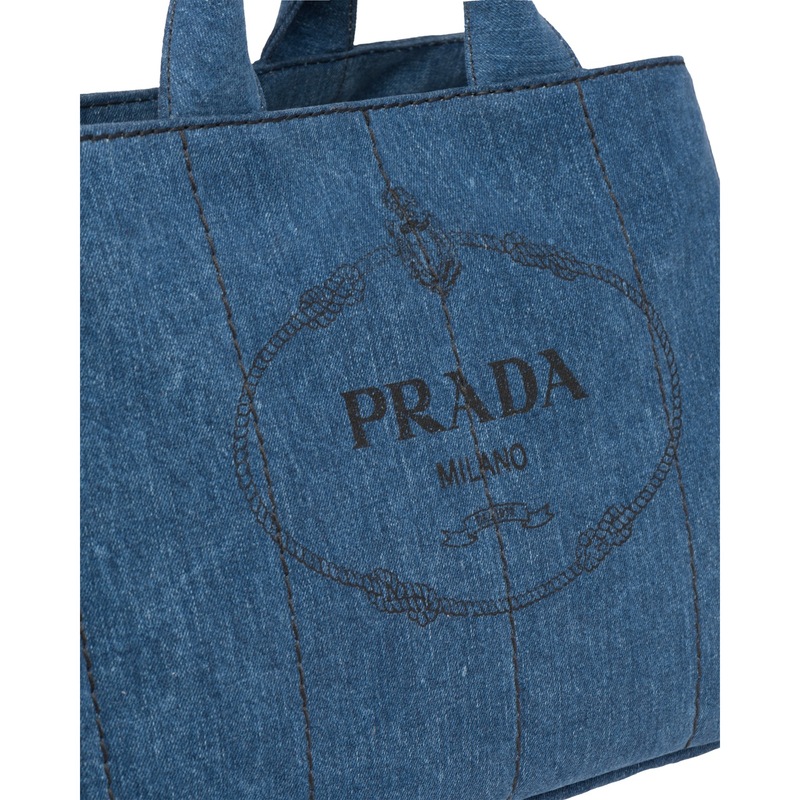 There are three practical pockets.